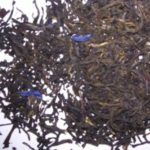 Known by tea lovers worldwide for it’s unique strong smoky aroma & taste, this large leaf Chinese black tea is smoked over resin-rich wood, to impart the flavours the lapsang drinkers hunt down from near & far! My favourite tea. Because of the way it is made, it can vary a great deal in taste. 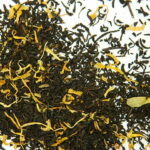 The Art of Tea Lapsang is a very good one, far better than the usual supermarket version which is Twinings. The hotter it is, the nicer it is. It seems that it is supposed to have milk added but I prefer it black and sugarless. I want to dive into this tea, and just swim around, and live in there. Sometimes I just open up the packet and inhale. Lovely smokiness, not overpowered by tannins. I enjoy it with just a tiny dash of regular or soy milk. 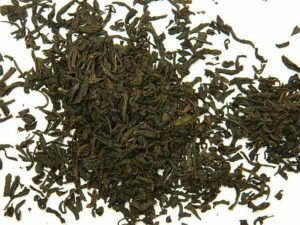 My all-time favourite tea, I agree with Jane, I want to dive in and just bask in everything lapsang souchong. It’s perfect on a rainy, cold day like a best friend, a blanket and a book by a fire or in a meeting at work to take me away… this is heaven in a big, handle-less mug with my hands wrapped around the magic. We like to say those that enjoy a cuppa of Lapsang REALLY love it, and it definitely seems that’s true for you Maya! 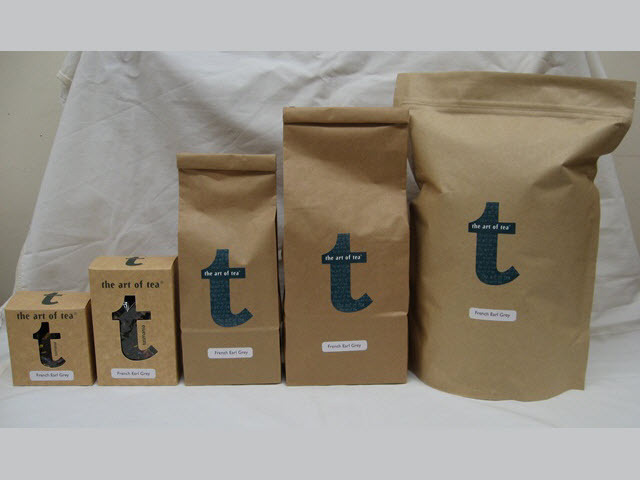 Have you tried our other smokey teas – Russian Caravan or Eastern Grey Kangaroo Tea? 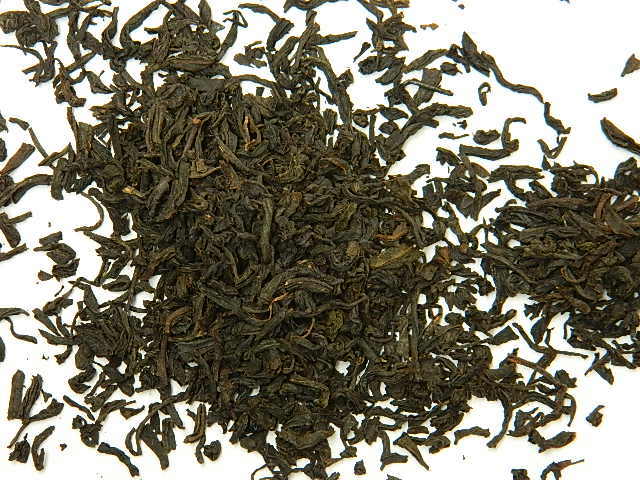 Your Russian Caravan and Eastern Grey Kangaroo teas are lovely … but there just is no substitute for teh real thing. What do we want? 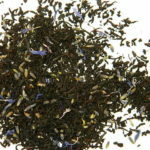 The Art of Tea’s Lapsang Souchong! When do we want it? Now!!! Paul – there’s nothing worse than being without your favourite tea! 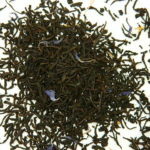 We are working with our supplier to get some more Lapsang in, but in the mean time, if you can give us a call, we can see what we have left. Perhaps we can scrounge a little bit together for you to hold you over.